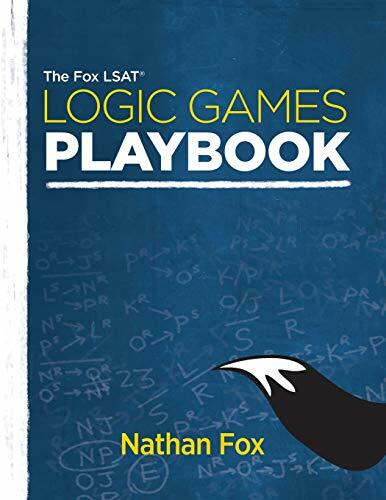 The LSAT's logic games are easier than you think, and this book is designed to prove it. Nathan regularly sees the biggest improvement from his students on this section, and in his down-to-earth, irreverent style, he'll show you how to see through the BS and start learning how to crush the logic games.The formula is simple: First, you'll attempt a game on your own. Then, Nathan will walk you step-by-step through a full solution to every question, showing you how you can be 100 percent certain of each answer. You'll also have opportunities to practice each game again on your own, and through repetition, you'll start spotting the recurring patterns. Nathan will demonstrate the best ways to prioritize your time on the logic games so you can focus your energy on the truly challenging questions.No nonsense. No made-up trademarked buzzwords. No confusing jargon. And best of all, no pulled punches. So grab a pencil and crack this book. Let's get it on.